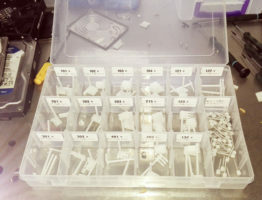 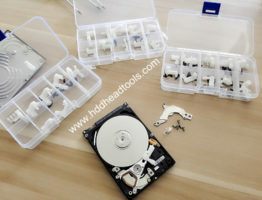 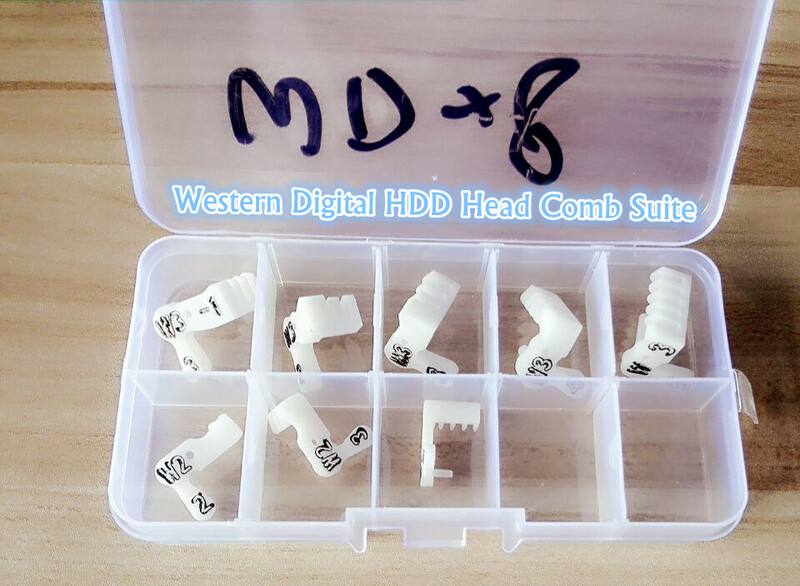 This is one professionally designed head comb suite for western digital 2.5″ and 3.5″ hard drives whose heads are parked on a ramp. 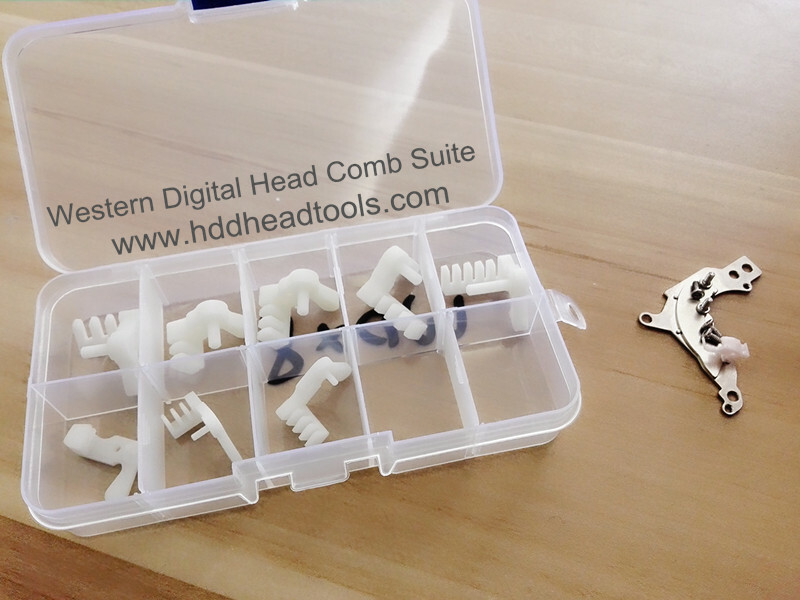 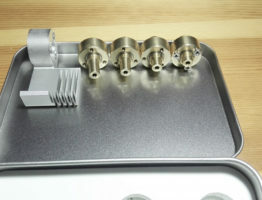 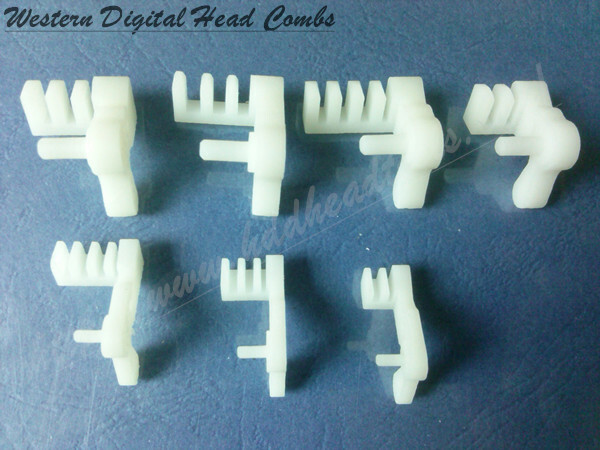 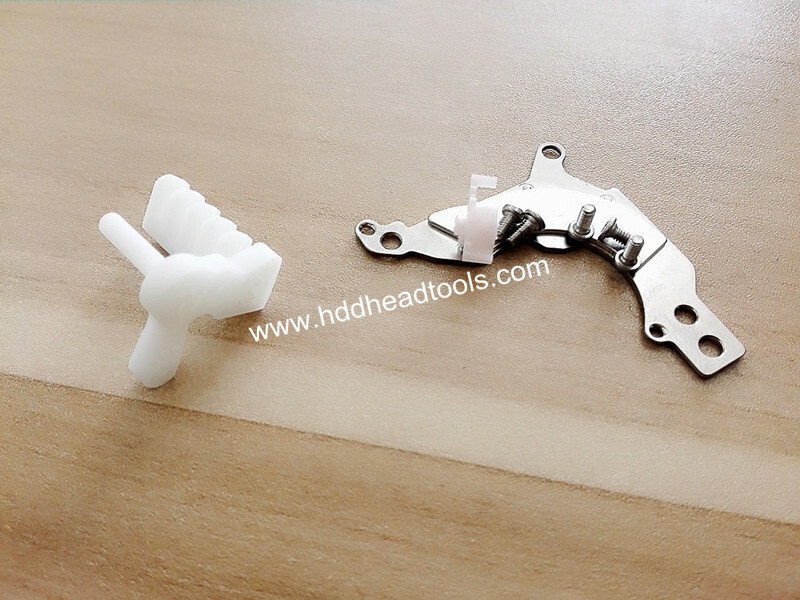 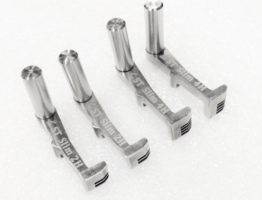 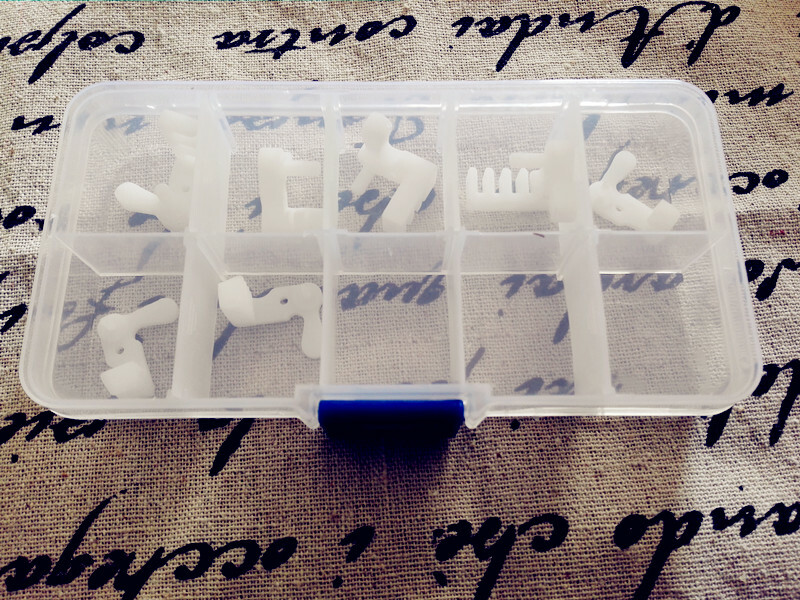 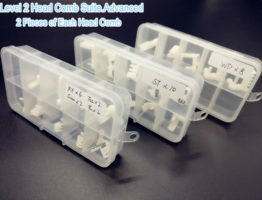 These hard drive head combs are used to separate the heads and helps greatly to install the heads to or uninstall the heads from the ramp. 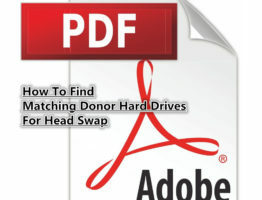 It doesn’t guarantee users’ success in head swap because users need to select the right donor heads by themselves.